All rights reserved. I LEGAL NOTICE. 35 riders from all over the world meet every year in Portrush, Northern Ireland, to participate at one of the most thrilling motorcycle spectacles in the world - the Northwest 200. 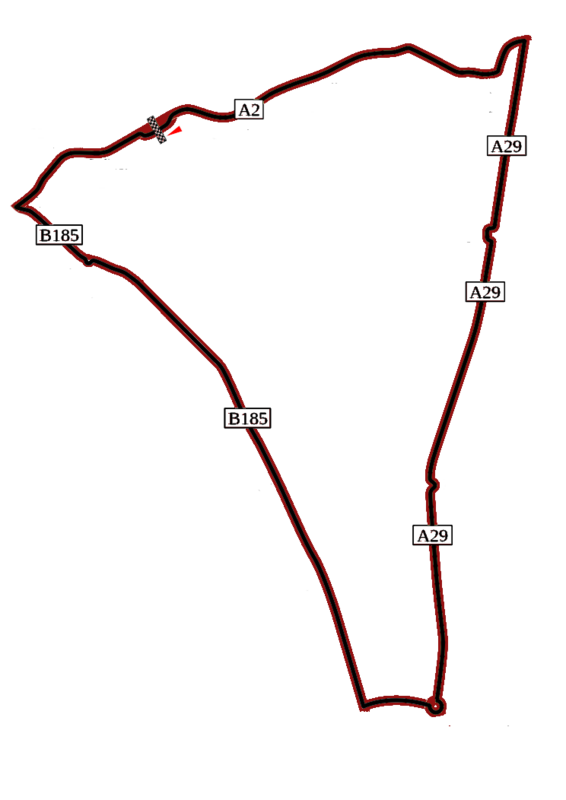 The course („The triangle“) is a street circuit, made up of public roads, connecting the towns of Portstewart, Coleraine and Portrush. The race is one of the fastest in the world, with speeds in excess of 200 mph (320 km/h). 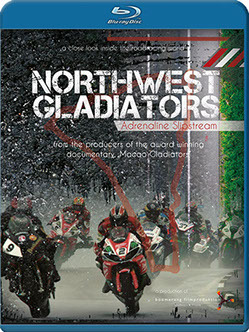 The film tells the story of three teams during the race-week in Portrush, on a 24/7 time frame. Apart from Team Heidger Motorsport with the German Didier Grams we get close to superstar Michael Rutter, who won the race thirteen times. This year he signed a contract with Team Penz13. The third team is Team Saiger with the fastest non-british rider Horst Saiger, for many experts one of he dark horses at this year's Northwest 200. TT-Legend John Mc Guiness is also an important part of the film. 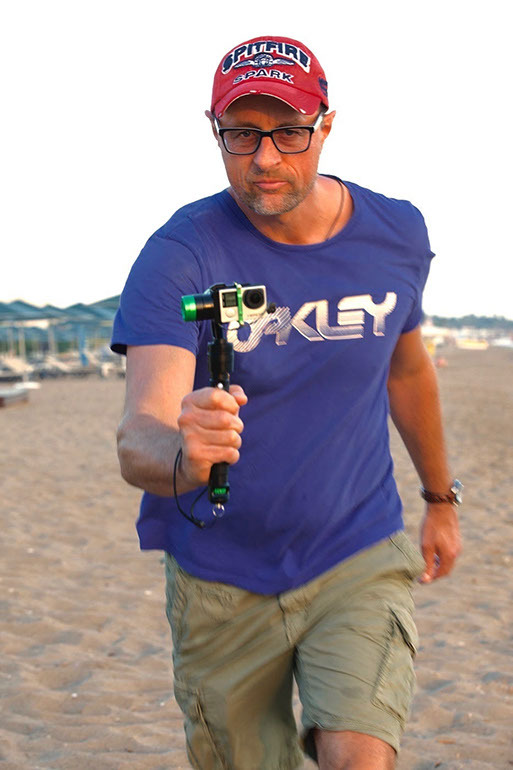 Independant Filmmaker Andreas Knuffmann explores the inner life of his heroes and reflects their greatest fears, their soulfull secrets, constraints and their addiction to speed. Extreme weather changes, heavy rain or strong winds challenge the riders to overcome their greatest fears, push them to the limits of their skills: „You must live for the moment, you never know what´s around the corner!“. Frank Heidger, Didier & Jens Grams, Albrecht Wendritsch, Tamara & Horst Saiger, Carsten Merz & Team Saiger, Rico Penzkofer & Team Penz13.com, Michael Rutter, Steven Thompson, Dan Kruger, John Mc Guiness, Lauren Roberts & Richard Nichols/Greenlight TV, Stephan Kraus/Radio Viktoria, Dirk Cartus/Renngrib, Stephen Watson/BBC, Lisa Hemphill and Mervyn White/Northwest 200, Torsten Scheuermann, Olaf Menschel, Josephine Gotzes, Piet Pabst/Eyescream Production GmbH, Elisa Thevenot/Helite, Lee Nicholls and Scott Grimsdale/BMW United Kingdom, Udo Mark, Kosta Lagoyannis and Sebastian Kuhn/BMW Motorrad Deutschland. After 25 years of professional work in all different positions as TV-station executive producer for SAT.1, as Executive Producer for fictional feature films at well-established production companies like Polyphon or Multimedia Filmproduktion in Hamburg, Germany or as writer/director. 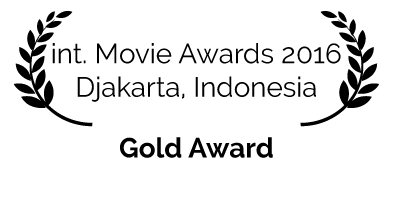 His entrepreneurial career he started as content provider/consultant and director after he created boomerang filmproduktion in January 2002. Browsing through life, finding fascinating people and touching stories, asking questions and digging deeper in a new subject or cosmos – that is what he deeply loves and wants to share. 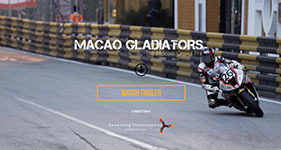 With the international documentary „Macao Gladiators“ he won various awards on worldwide festivals in 2014 and 2015.